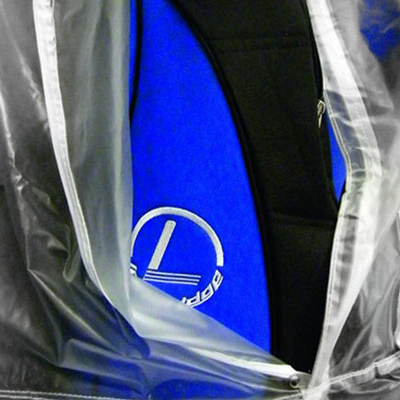 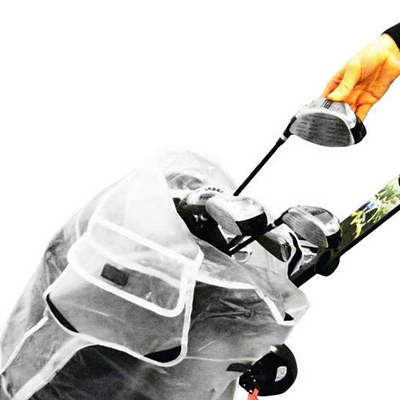 The Deluxe Rain Cover will protect your golf bag and equipment from the rain. 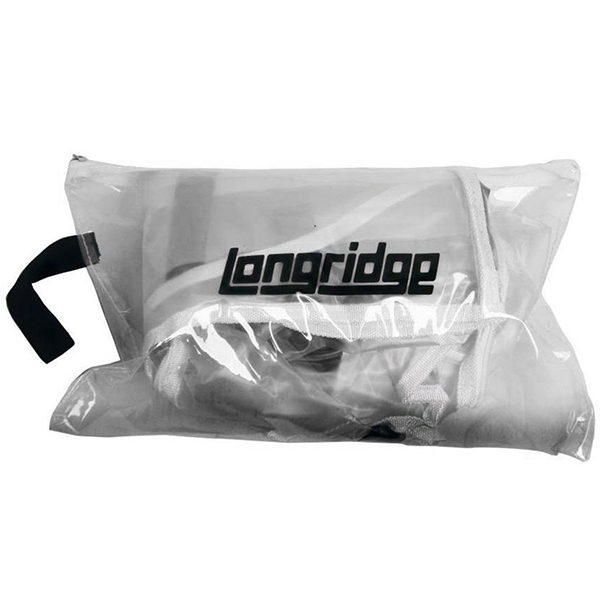 This cover also has multiple zips for easy access to the pockets on your golf bag and access to your golf clubs for easy removal. 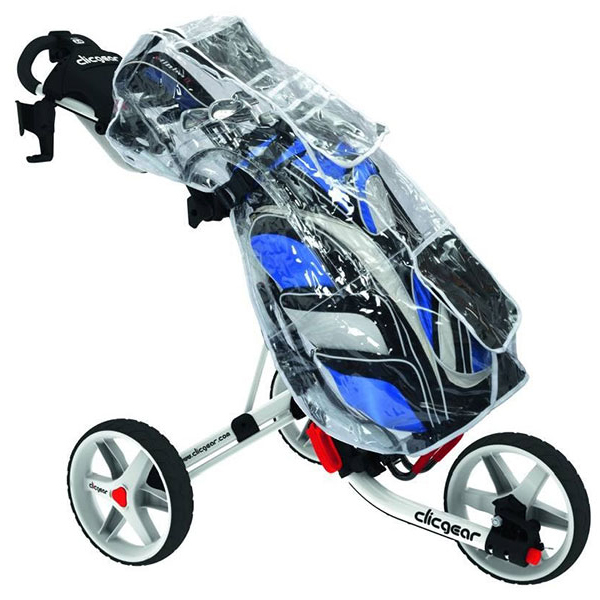 This Deluxe Rain Cover does not include the bag and trolley.